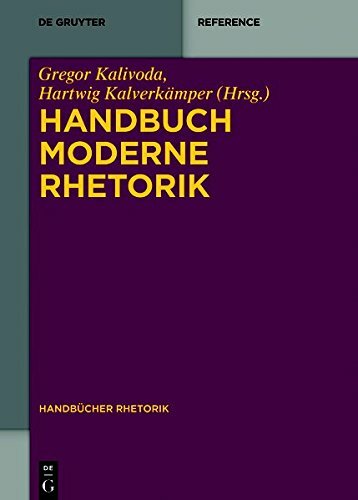 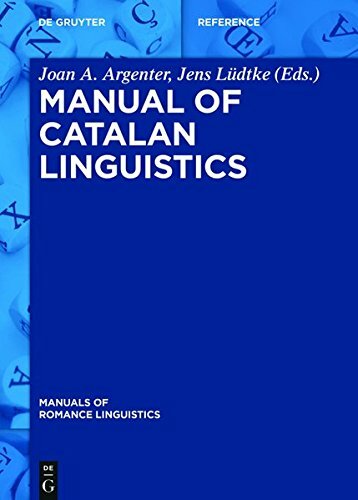 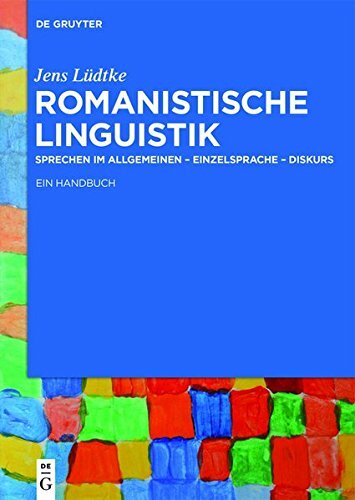 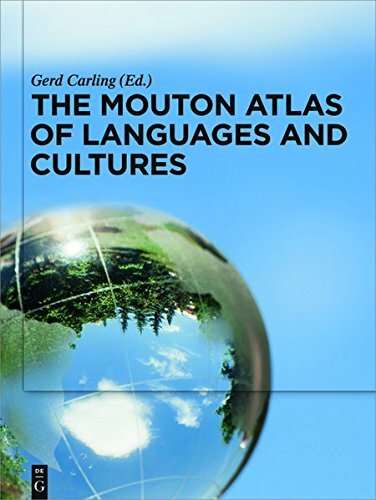 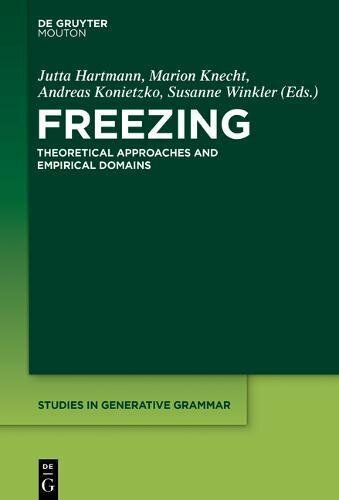 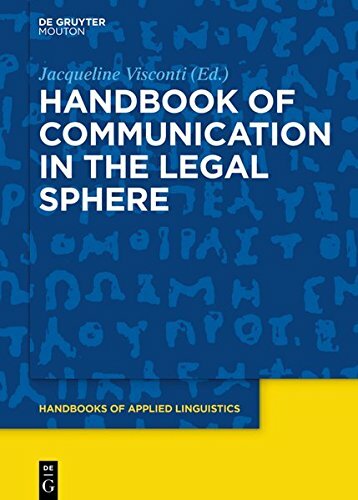 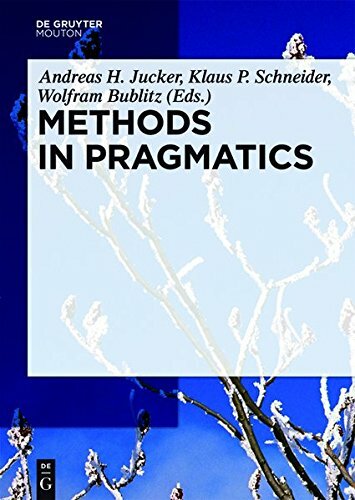 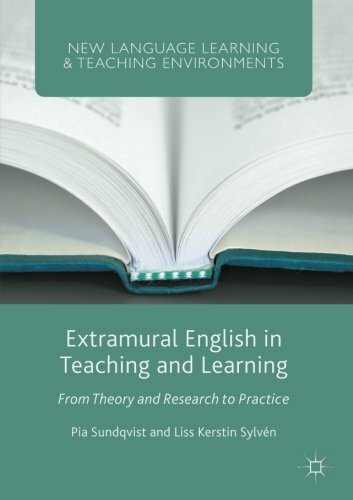 9783110373073 | Mouton De Gruyter, January 15, 2019, cover price $349.00 | About this edition: Historical linguistics is a growing field, and so is the notion of the role of cultural aspects as involved in language diversity. 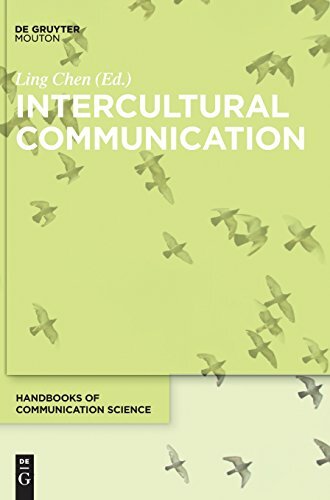 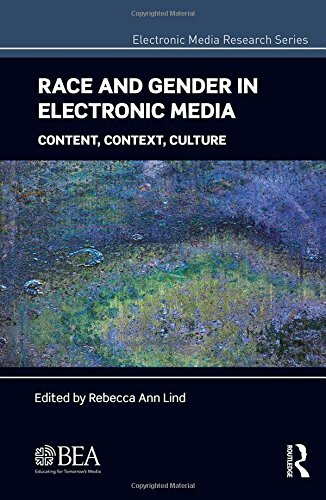 9781501510397 | Mouton De Gruyter, October 30, 2016, cover price $280.00 | About this edition: The volume is a current state-of-the-art survey of intercultural communication studies with a multi-disciplinary approach. 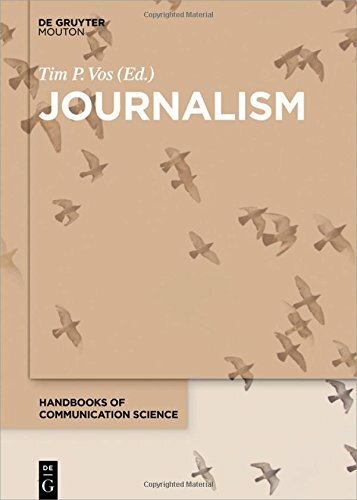 9781501510380 | Mouton De Gruyter, September 15, 2018, cover price $280.00 | About this edition: This volume sets out the state-of-the-art in the discipline of journalism at a time in which the practice and profession of journalism is in serious flux. 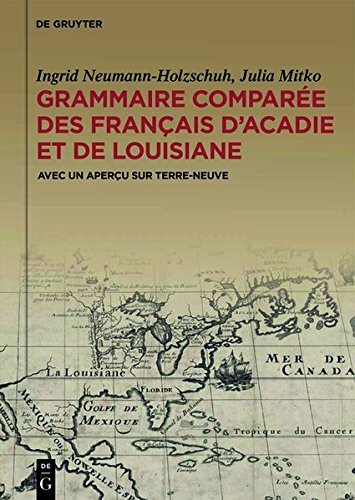 9783110416862, titled "Grammaire ComparÃ©e Des FranÃ§ais Dâacadie Et De Louisiane (Gracofal)" | Mouton De Gruyter, March 20, 2018, cover price $280.00 | About this edition: This comparative grammar of Acadian and Louisiana French is the first extensive description of the varieties of French spoken in Canada and the United States of America. 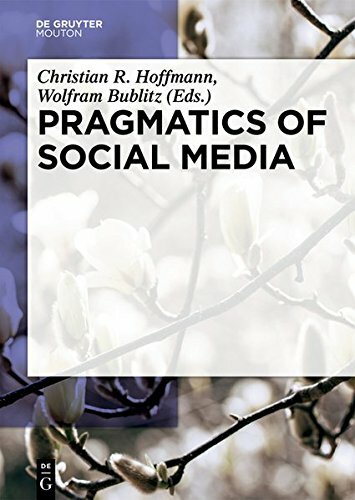 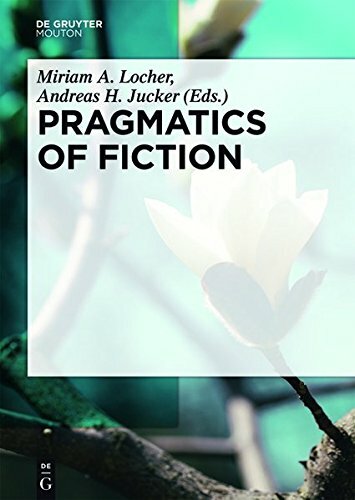 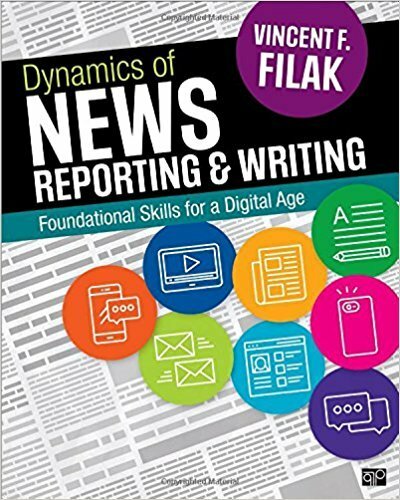 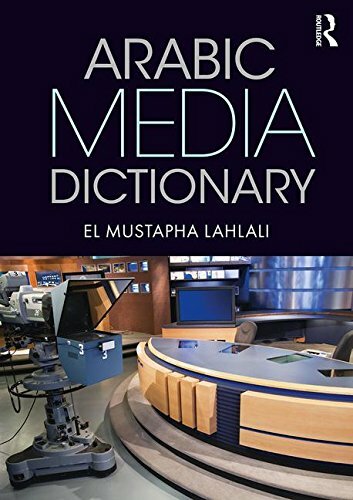 9781506344744 | Revised edition (Cq Pr, January 15, 2018), cover price $80.00 | About this edition: Journalists in today’s media environment require a skill set that can be adapted to a variety of media.